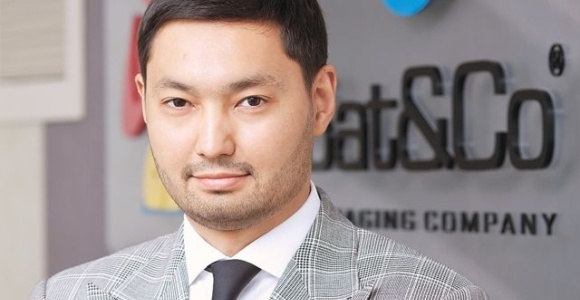 Russian-based Fastlane Ventures announced that that Kazakh investor Kenges Rakishev, one of the top 50 business leaders in Kazakhstan according to Forbes, has opted to put $13 million (~10 million euros) into the fund. In a press release Kenges said that he opted to invest in the potential for growth among internet-startups in Russia and believes that Fastlane is a leader in identifying and funding promising internet-companies. In addition to his diversified business portfolio ranging from shipbuilding to natural resources, earlier this year, Kenges invested in the internet-startups TriPlay and Mobli, and a startup factory Net Element,. 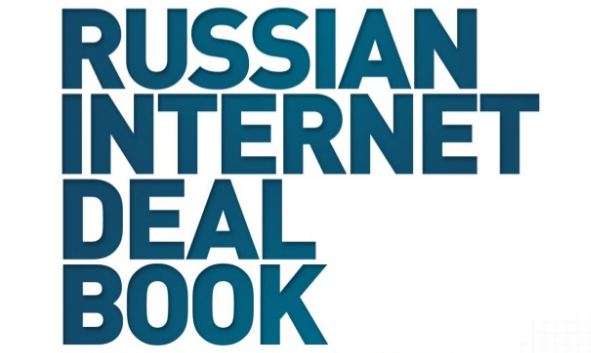 I would argue, though that a decision to acquire $32 million (24.6 million euros) in stock, in a company like Net Element, which maintains an office in Moscow and two in Yekaterinburg (and one in Miami), says more about his confidence in the future of the internet in Russia than any statement could. 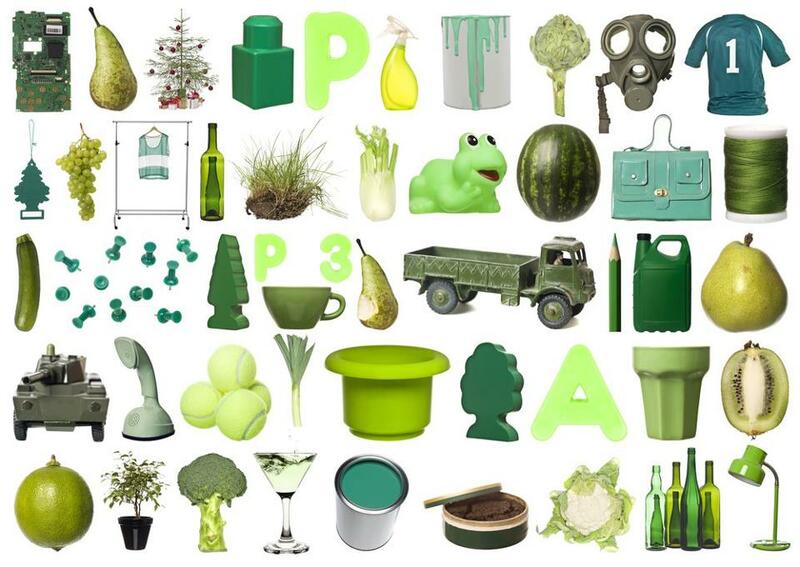 As I wrote yesterday, Russia is one of the fastest-growing and potentially exciting markets in Europe. However, Russia recently created an internet-blacklist, which seems to smack of censorship and might dampen investor confidence in this market. Rakishev’s decision to invest $13 million in Fastlane Ventures indicates that he remains confident in Russia’s potential.